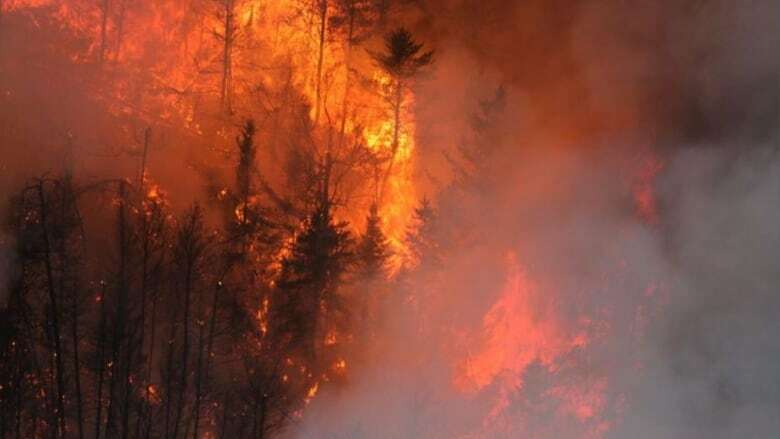 A restricted fire zone remains in effect across much of northwestern Ontario, but the Ministry of Natural Resources and Forestry will reassess the situation on May 30 to examine the potential for lifting the ban. There were no new fires confirmed by the afternoon of May 29 in the Northwest Region. Widespread rain fell across the area May 28 and 29, which helped to keep all the ongoing forest fires in check. The fire hazard is now considered low across the region. The MNRF has released an updated list of ongoing fires. Red 003 remains at a status of 'not under control.' An Incident Management Team is managing this fire. Forty firefighters from British Columbia are currently assigned to Red 03. Nipigon 15 about 11 kilometres east of Lansdowne House is 'not under control' at 145 hectares. It is receiving a modified response where firefighters are placed in strategic locations on the fire – in this case the west and north sections. It also received about 20 millimetres of rain on the weekend. Nipigon 13 near the Geraldton airport is being held. Thunder Bay 19 is listed as being held, and firefighters from Wisconsin are currently deployed there. Kenora 18 is now listed as under control and is in the process of demobilizing resources. The emergency area orders over Red 003 were scheduled to be removed at 08:30 a.m. on Monday, May 30. Travel will then be allowed on the Iriam Loop Road including all branch roads off the Iriam Loop Road. However, an emergency area order is in place over Thunder Bay 019. Until further notice, all travel and use is prohibited on the Dog River Road northward from the junction of the Dog River Road and Sideen Road; the Dog River Road southward from the junction of the Dog River Road and the Chismore Road, and the Pakashkan Road southward from the junction of the Pakashkan Road and the Chismore Road. As well, all use and occupation of Crown Land on or within 500 metres of the described closed roads is prohibited.